After being awoken from the cryogenic sleep she entered at the end of Ridley Scott’s Alien, Ellen Ripley learns that nearly 60 years have passed. Everyone she knows is gone. Her own daughter, Amanda, died during that time. 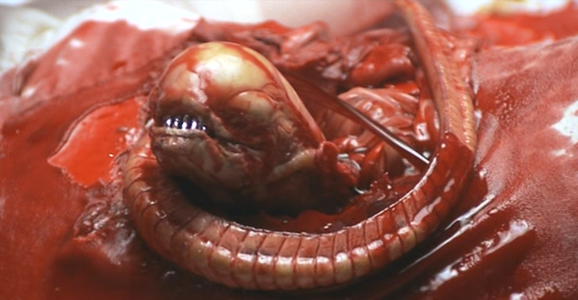 Ripley’s mama-bear instincts would have kicked in to defend the orphaned Newt on LV-426 regardless, but with the young girl reminding Ripley of her lost daughter, the Alien Queen didn’t have a chance. In the expansive Alien mythology that’s continued to build over the years, we’ve never learned much else about Amanda Ripley-McClaren. That may change with a new video game called Alien: Isolation. SiliconEra reports today that Twentieth Century Fox has filed a trademark for the title Alien: Isolation for use in “computer game and video game software, downloadable mobile software.” The title alone doesn’t tell us much, but the announcement spurred Kotaku’s Jason Schreirer to finally report on a story he’d been sitting on for some time now. Citing an anonymous source “familiar with goings-on at Sega,” Kotaku claims that Isolation is a first-person shooter game in development at the British studio Creative Assembly (Total War). More interestingly, the game will allegedly star Ripley’s daughter Amanda as the protagonist. While producer Gale Anne Hurd may not always be involved with sci-fi projects, the ones she does sign up for are almost always worth your time. The Terminator and Aliens producer’s cred skyrocketed in the last few years with the success of AMC’s The Walking Dead (and the fact that she was never ousted from her duties), so she’s been heavy on the project development front recently. Her latest task is adapting the Whitley Strieber novel Alien Hunter as a thriller pilot for Syfy that will simply be called Hunters. I’m really hoping for something amazing with this one, even though it sounds incredibly by-the-books. 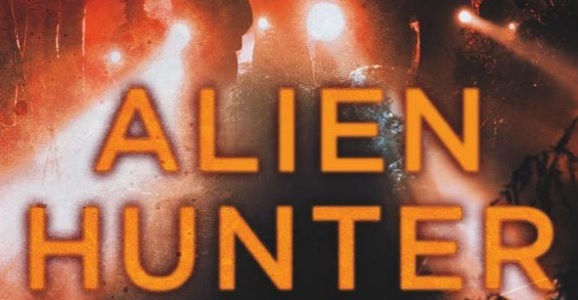 Alien Hunter, which just hit bookstores in August, centers on Flynn Carroll, a Pennsylvania detective who becomes a suspect after the suspicious disappearance of his wife. Determined to prove himself innocent by figuring out who took her, he stumbles onto a conspiracy, finding evidence that dangerous alien cells are living all over the place. It turns out the U.S. government has a super-secret organization that was created as a defense against extraterrestrial threats. I’m guessing everyone teams up after some initial huffing and puffing. I’ll be honest with you here. I don’t even feel like writing about the video seen above because I just want to put it back on and watch it again, this time getting a slightly less intense feeling of discomfort giving way to unbound smiles. When you see a video called Aliens: The Sitcom, even when you know it’s just going to be a parody of some kind, not a lot of good thoughts float through the old brain. Hosts is thankfully far more hilarious than I ever could have imagined by being worse than any other sitcom that every aired in the 1980s while simultaneously being almost better than James Cameron‘s original film. Sure, I’m kidding when I say that, aren’t I? As you might guess from that headline, some of these videos are NSFW. Don’t watch them with your boss standing behind you. Well that didn’t last long. 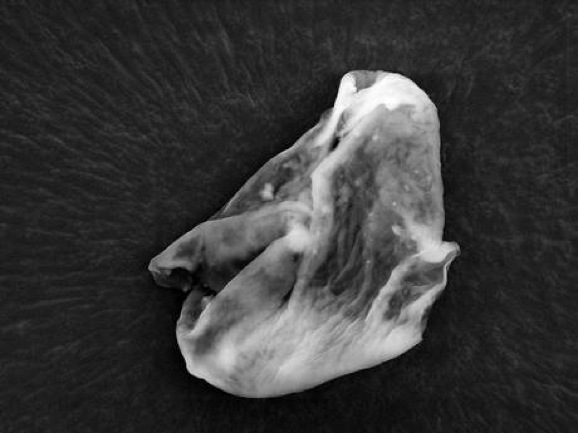 Remember the other day when a team of British scientists claimed to have definitive proof of alien life that they collected from the outer bounds of our atmosphere? Those declarations have now been torn apart and debunked. In defense of the original team, they did only claim to be “95 percent” certain of their discovery. Apparently giving themselves that five percent cushion was the smart move. The original paper, published in the Journal of Cosmology, claims that, when flying a balloon 27 kilometers into the atmosphere, samples retrieved contained diatoms, microscopic organisms, that they believe originated in space. An article in Slate, published in response to the first, points out a number of gaps in logic and questionable assertions. Chief among these is pointing out that the Journal of Cosmology doesn’t have the best track record when it comes to making wild scientific statements. Not only are there questions with the publishing platform, there are holes in the science as well. One of the biggest questions that has plagued the human race since we crawled out of the primordial soup is are we alone? Some people look to the heavens for God, for some creator, while others search among the stars for life beyond our own world. If a team of British scientists is correct, then we may have a definitive answer, because they claim to have proof of alien life. The scientists, who claim to be “95 per cent convinced” of their discovery, have gathered biological organisms from the very edge of our atmosphere, and claim that they could only have originated in space. A team sent a balloon 27 kilometers into the stratosphere to collect samples, and when it returned, they found something interesting.